Vadim Kolpakov, the leader of the "Via Romen" (Russian: Цыганский ансамбль ВИА РОМЭН), North America’s premier Nuevo Russian-Romany (Gypsy) group, is one of the most prominent and renowned Russian Roma (Gypsy) guitarists in the world. Hailing from Saratov, Russia, Vadim graduated from the Roma performing arts school Gilori and studied guitar with his uncle Alexander Kolpakov, the legendary Russian-Gypsy guitarist and composer. At the age of 15, Vadim began work at the Romen Gypsy Theatre in Moscow, where he worked for 8 years and was the leading guitarist for 7 years. Vadim has performed extensively in Russia and abroad. He has given concerts in Carnegie Hall (New York City), as well as in the Kremlin (Moscow) for the Russian president Putin, the Kazakhstan president Nazarbaev, and for both the Finnish and Portuguese presidents and parliaments. 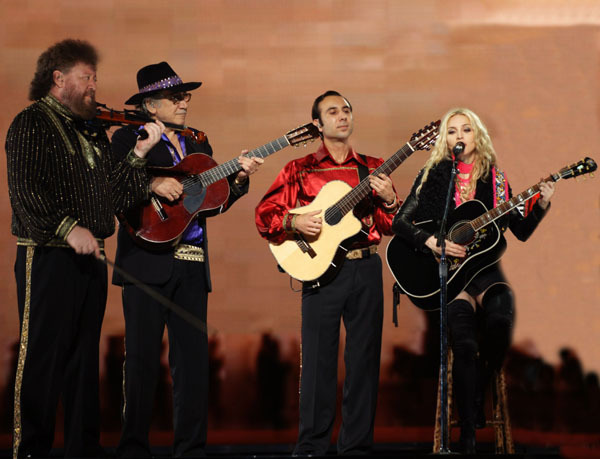 Vadim has also performed in Europe with the Russian Gypsy group Gelem as lead guitarist, and performed in the famous Roma festival Khamoro in the Czech capital, Prague. He has performed in innumerable other musical projects on Russian, Canadian and American television and radio and was invited to record his own compositions for the soundtrack of the Finnish motion picture Mire Bala Kale Hin. He has recorded several CDs with Alexander Kolpakov and the group Gelem. 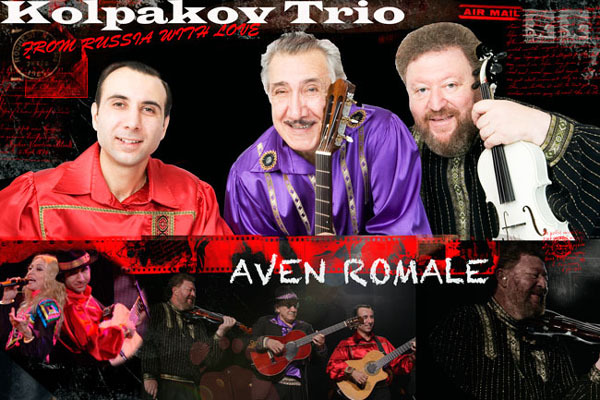 In 1999, Vadim participated in the major concert tour 'Gypsy Caravan' as part of the famous Romani group The Kolpakov Trio. Selected as leading representatives of the Russian Romani musical tradition, The Kolpakov Trio gave several unforgettable concerts in America and Canada together with premier Gypsy musical groups from 5 other countries: Taraf de Haiduks (Romania), Antonio El Pipa Ensemble (Spain), Musafir (India), Kaly jag (Hungary) and Yuri Yunakov Ensemble (Bulgaria/USA). 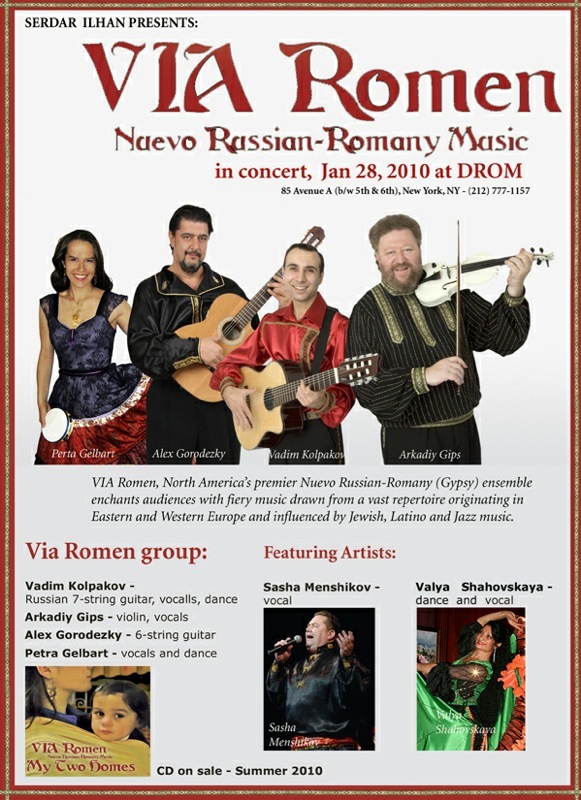 In 2003, the Russian American ensemble TALISMAN invited Kolpakov Trio to reconstruct and record music of the Russian Roma of the 1820s. The resulting recording, A Tribute to Stesha, was released by NAXOS in 2005, and the program was featured at the Boston Early Music Festival 2005. In these performances, Vadim repeatedly brought the audience to their feet with his expert guitar skills, his passionate dancing and also his singing. 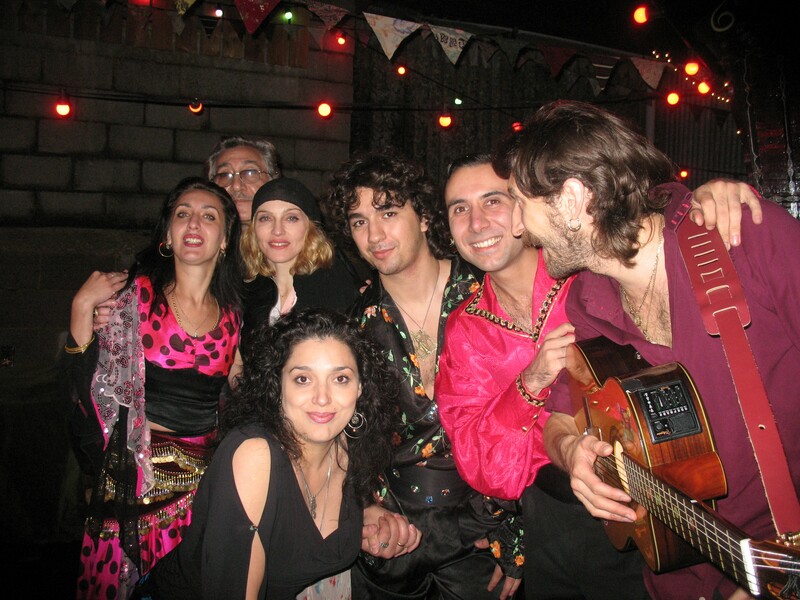 Since then, he has recorded several other collaborative projects with the group Talisman to be released in 2009, including Dostoevsky’s Jews and Gypsies (music and dance vignettes drawn from The Brothers Karamazov) and Mikhail Vysotskiy and the Gypsies (an examination of the musical sharing of vocabulary between the early Russian and Roma guitar and vocal traditions). 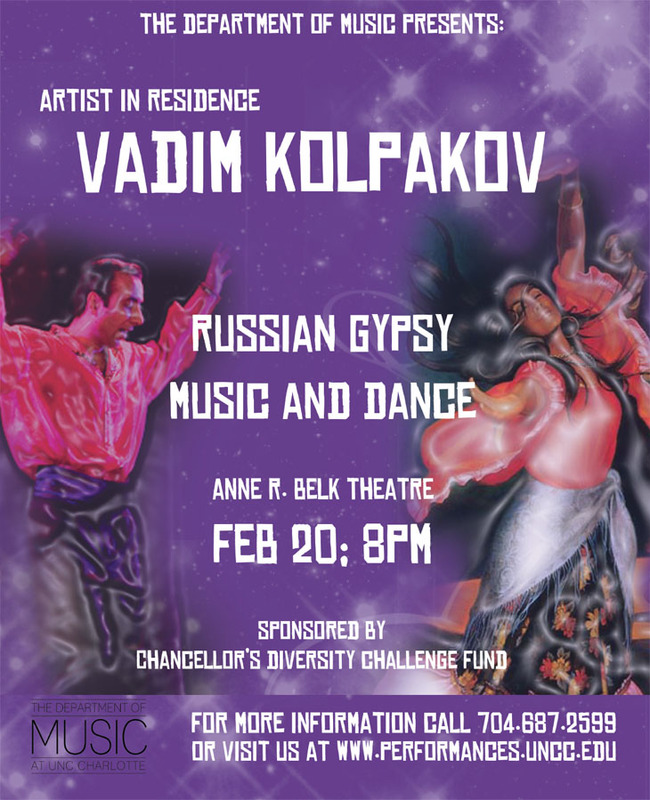 With TALISMAN, he has taken part in performances and lecture/demonstrations at Harvard University, Boston University, Oberlin College, University of Iowa and Grinnell College, and interviews on NPR, teaching audiences about the Roma nationality and cultural tradition through music and dance. Vadim has also performed and recorded Romani activist songs with Eugene Hutz (the lead singer of Gogol Bordello), which he hopes will promote understanding of the Roma nationality and human rights. 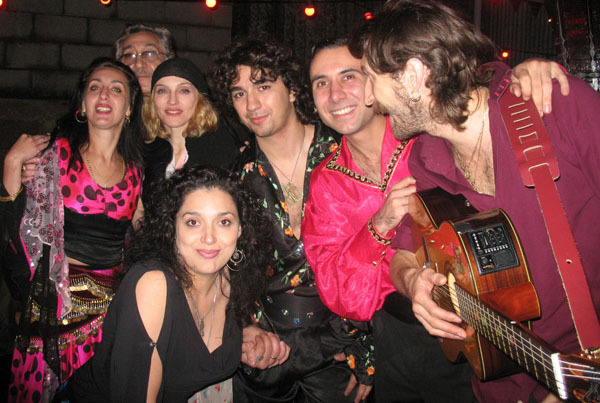 In 2004, Vadim assembled his own group in the US Via Romen, which has performed at venues such as the New York Gypsy Festival (Roxy Club, NYC), The Festival of International Cultural Exchange (Portland, Maine), and at clubs such as the Avalon and the Middle East (Boston), Club Pearl (Miami), Signet Club at Harvard University, Royalty Theatre (Clearwater, FL), Regent Theatre (Boston), Romani Yag Gypsy Festival (Montreal, Canada), World Theatre and Music Festival (Colorado Springs, CO) among others. Music by Via Romen was featured at the Sydney Theatre (Australia) for the production of The Cherry Orchard by A. Chekhov. 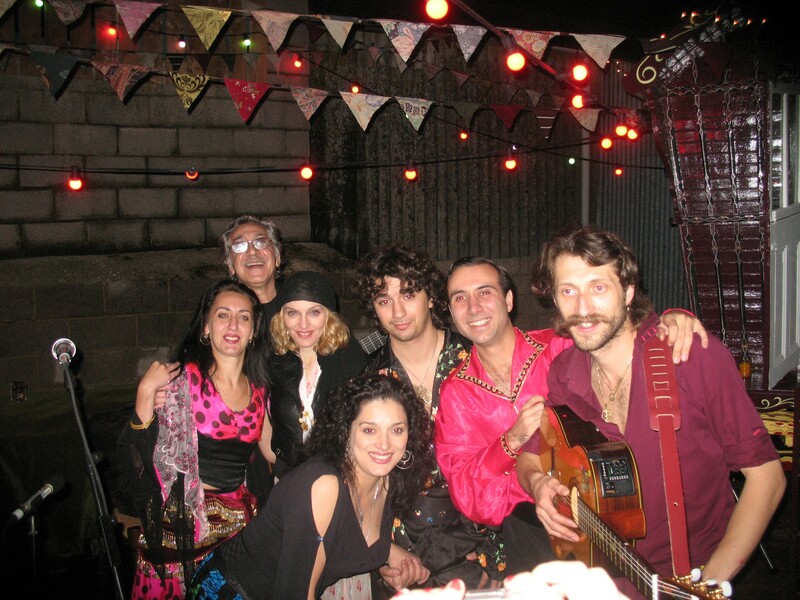 In August 2007, Mr. Kolpakov was exclusively invited to perform at the English residency of the famous popular singer Madonna and her husband, the movie director Guy Ritchie. He performed as a part of the celebrated Kolpakov Trio with Eugene Hutz on Madonna’s birthday. 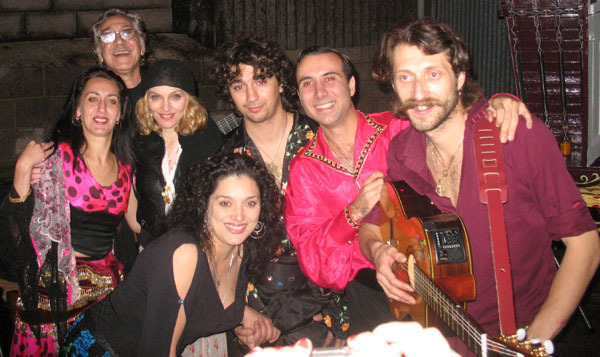 In 2008 and 2009, Vadim Kolpakov as a member of the Kolpakov Trio, went on the world tour “Sticky & Sweet” with Madonna. They performed in many European and South American countries, as well as in North America and Mexico, including venues such as Wembley stadium in London, Madison Square Garden in NYC, Maracana stadium in Rio de Janeiro and Palace Square in St. Petersburg, Russia. Vadim also performs with Zingaresca, which he co-founded with Dr. Oleg Timofeyev, the world expert on the Russian seven-string guitar tradition (University of Iowa). Zingaresca is dedicated to the Russian and Russian-Gypsy guitar repertoire, finding an intricate mixture of classical and traditional. In addition, Vadim collaborates with various artists and bands in the US, such as Barynya (a New York-based Russian Folk music and dance ensemble), Gypsy Klezmorim (a Jewish-Romani crossover band from Columbus, OH), and others.